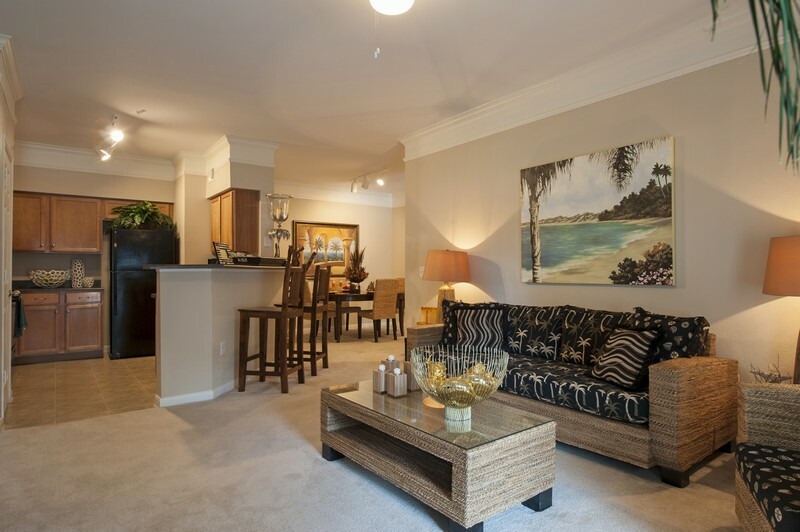 Carrington at Champion Forest is a 284-unit garden-style apartment community that consists of 11 three-story buildings with one-, two- and three-bedroom apartments averaging 1,139 square feet. 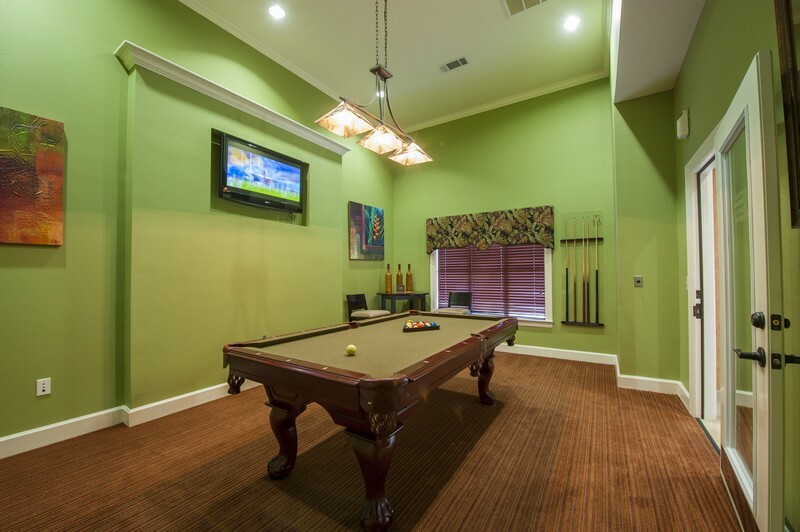 Units have well-equipped kitchens and walk-in closets, crown molding, private patio and balconies and many have attached garages. 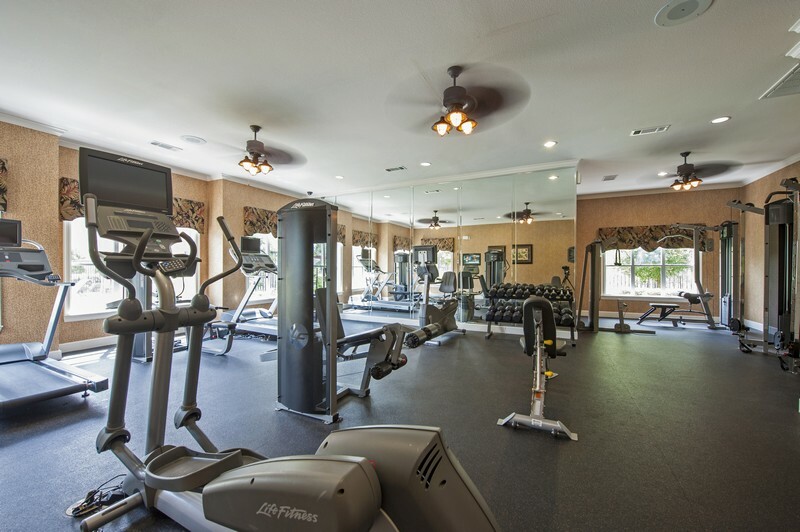 The gated community’s amenities include a swimming pool, picnic areas and a clubhouse with fitness and business centers. 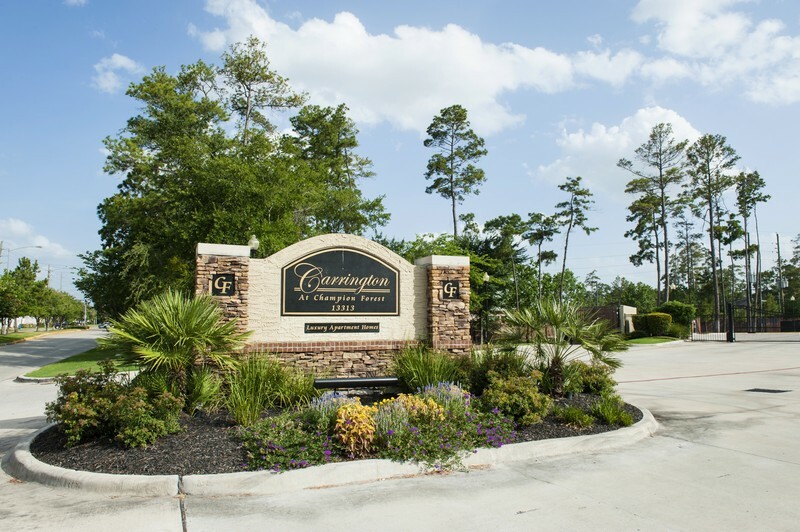 Carrington at Champion Forest is well located 25 miles northwest of downtown Houston and provides excellent access to major highways, restaurants, retail and entertainment options. 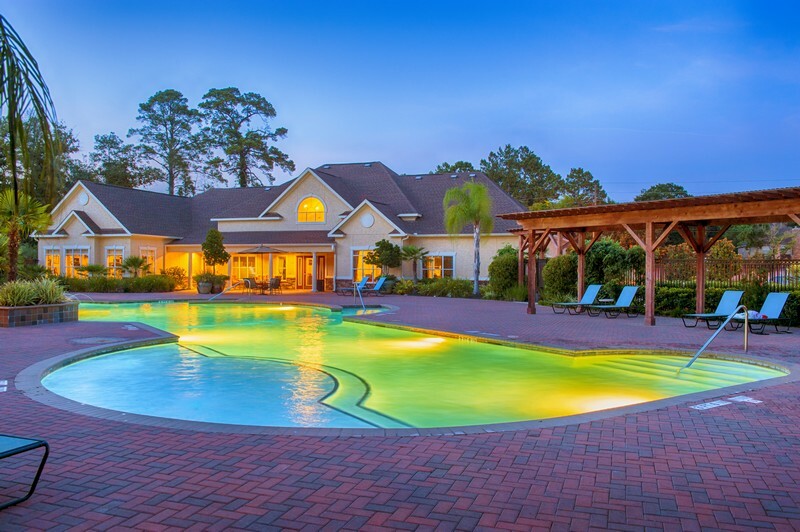 Within a one-mile radius of the property, population saw an increase of 38% from 2000 to 2008 and is expected to grow 10% over the next five years. 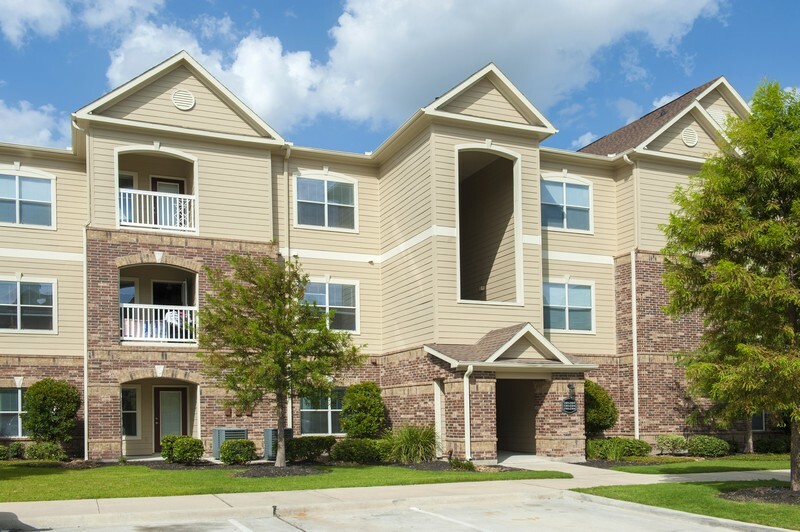 Houston is the fourth largest city in the United States and has gained strong investor interest after having the strongest employment gains of any major U.S. city since 2008. Forbes ranks Houston third in the nation for future job growth.